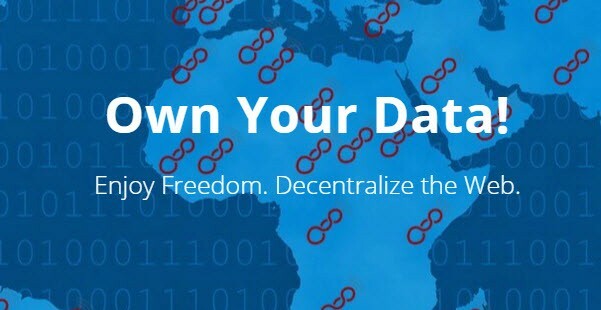 antsle (https://antsle.com/) today announced that it has developed a powerful, cost-effective hosting solution for developers that solves the cloud hosting trust and privacy problem as well as the cloud hosting cost problem. antsle’s new web hosting solution includes powerful yet silent home-based servers, antsleOS™ for container-based and KVM-based virtualization, as well as antman™, a Graphical User Interface to easily manage VMs. 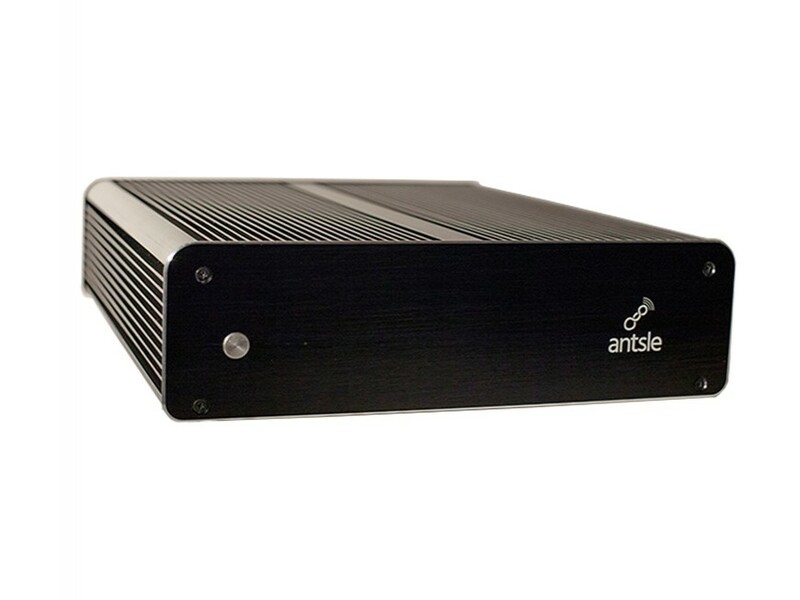 The antsle solution consists of an innovative, “living room” compatible, powerful and silent server. The UNIX-like operating system antsleOS acts as a hypervisor for both containers as well as VMs. The groundbreaking browser-based GUI antman enables developers to easily create and manage antlets or virtual machines (VMs). Unlike other web hosting solutions that require payment for additional VMs, antsle supports hundreds of VMs at a “flat rate”. The 1-click installers enable quick and easy installation of many server-side apps. The Tech Stuff- Most servers are sold as a piece of hardware, and the OS is either not included at all, or just added as a bundled bonus item, but not as an integral part of a complete solution. Some servers are made for data centers, to be rack-mounted. Some servers are “file” servers for storage purposes. Other servers are specialized as being database servers, etc. 1. Enable bare-metal virtualization with as little overhead as possible, capable of replacing VMs from AWS, digitalocean, etc. Innovative technical features include ZFS (the fault-tolerant file system), Error-correcting RAM, mirroring (TWO SSDs- if one fails, the other takes over without loss of data), antsleOS based on Solaris/SmartOS, and a GUI developed with Clojure. 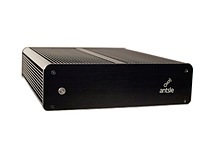 The antsle is a complete solution, consisting of hardware, OS/hypervisor and management software, dedicated to the needs of developers and other professionals to host Internet-enabled services from home. Why antsle - We’re using an ant metaphor here. Ants are very social creatures - they all cooperate for a common goal. They are also hard-working. They are powerful and can easily move around a multiple of their own body weight and dimensions. Ants show us that together, we can make a difference. We can outsmart the big guys. The founders of antsle are Bernd “Bernie” Blume and Kurt Neumann. After a corporate career at IBM and a telecoms carrier, Bernie founded software startup Xionet and raised $4M in Venture Capital prior to founding antsle. Kurt co-founded security startup Packetsled raising $2M after a corporate career at Intuit and TimeWarner. He then developed security software for CISCO and co-founded antsle.